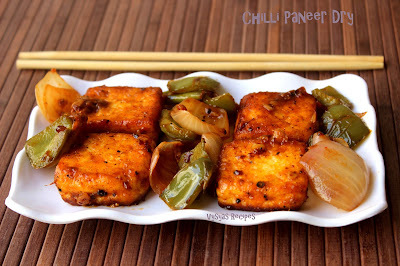 Chilli Paneer is a Popular Indo - Chinese Starter Recipe. It can also be Served with Fried Rice & Noodles. 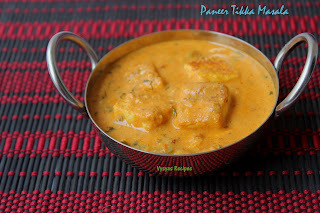 Paneer is coated in a dry corn flour, then it is shallow fried, & sauted with spicy sauces. 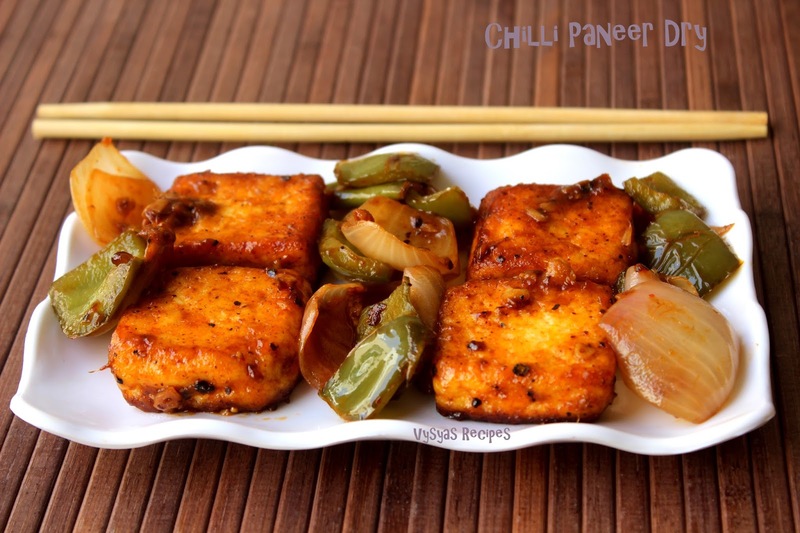 Chilli Paneer is one of the best starter for Paneer lovers. 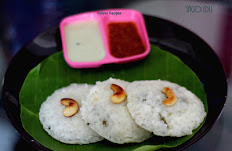 This is a hot spicy delicious Starter that melts in Mouth.Preparation is so simple, you can bring Restaurant taste at home itself. Tomato Sauce - 2 tsp. Pepper Powder or Crushed Pepper - 1/2 tsp. Thaw the Paneer & cut the Paneer into squares or Rectangle. Quarter the Onions & remove its layers. cut the Capsicum into squares. Finely Chop Ginger & Garlic. Cut the Green Chillies Diagonally. Mix Soya sauce,Chilli Sauce,tomato Sauce with 1/2 tsp of Chilli Powder & keep it ready. Mix Cornflour,Chilli Powder,Sugar & Salt . Coat the Paneer Cubes in this Mixture Gently, such that Paneer Coats evenly in this dry Powder.Retain the Remaining cornflour Mixture. Heat the tawa or Pan, add 4 tsp of oil,when oil is hot, Gently arrange the Paneer on tawa,fry the Paneer, till it turns Golden on both the sides by flipping the Paneer cubes.Cook in Medium flame. When Paneer turns Golden remove from tawa or Pan. Then keep the fried paneer in a plate. 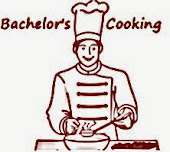 Heat the pan or kadai, add oil, when it is hot add Finely chopped Ginger & Garlic.Saute till, it turns Golden & aromatic. Add squared Onion,Capsicum & Green chilly.Saute till it turns light Golden at the Edges. Add the Sauces,cook till the raw smell of Sauces disappears. 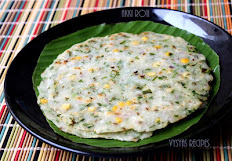 Mix the remaining corn flour with 4 tbsp of water & add to the sauces. Cook till sauces thickens. 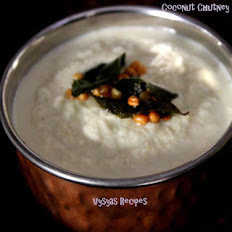 Now add fried Paneer, Mix Gently till everything Combines. Serve the Chilli Paneer hot. you can Garnish with Celery or Spring Onions before Serving. Always fry the Paneer in medium low flame, don't cook for longer time else it turns rubbery. I fried the Paneer in tawa, instead you can deep fry also. For more spiciness you can replace tomato sauce with tomato Chilli Sauce. Adding Cornflour at last gives glaze texture to Paneer.